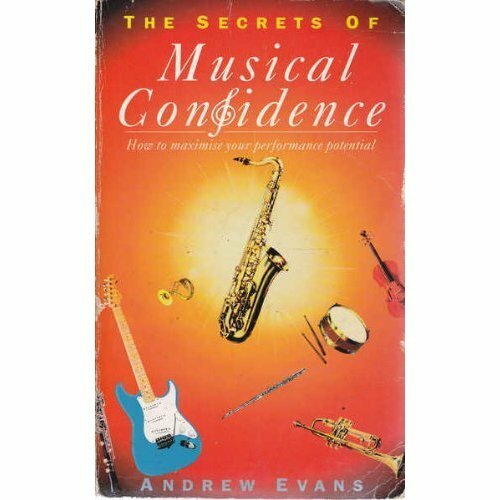 Confidence is the one thing that musicians regard as the cornerstone of success. 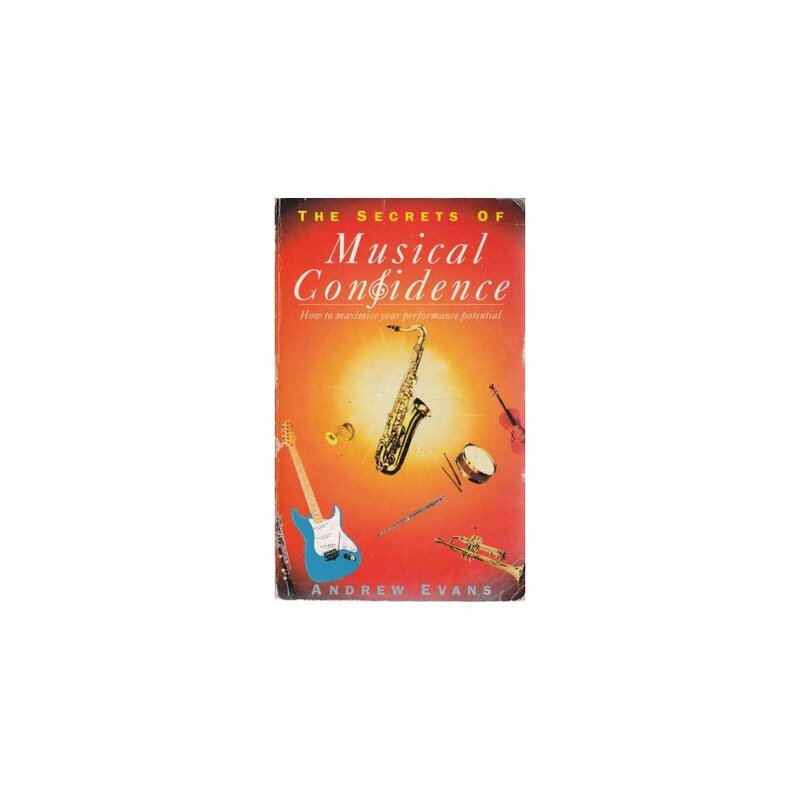 This book on confidence techniques is written specifically for musicians and is based on tried and tested psychological approaches to performance. Exercises are included for analysing individual needs.